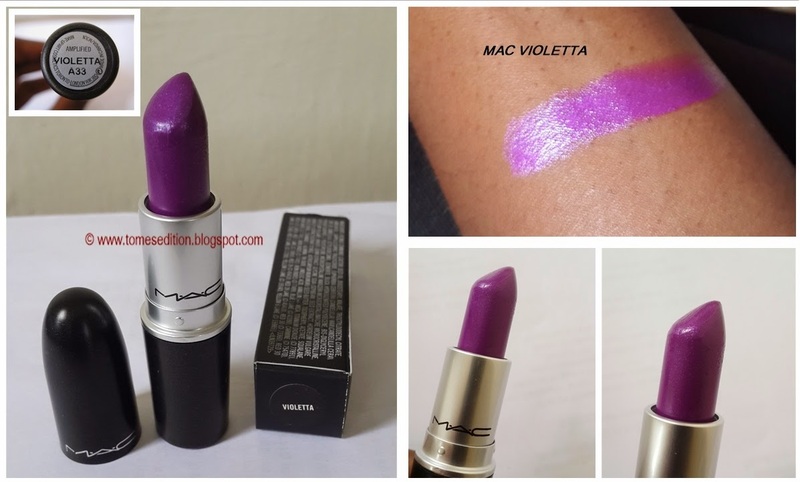 I have been on a hunt for a purple lipstick for the longest while and while chatting with Miss Dree over at So She Writes she mentioned Heroine & Violetta and I couldn't wait to give it a try. 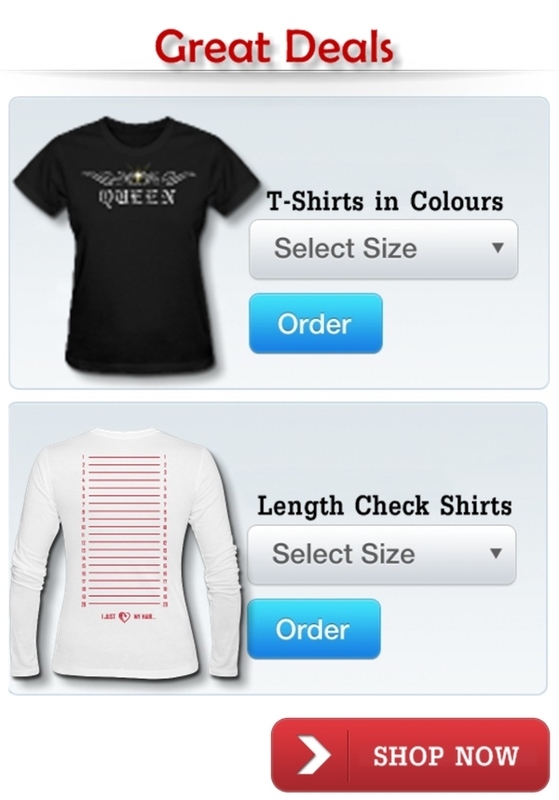 Although Heroine is now a permanent line I don’t own it yet but do intend to purchase by the end of the summer. I ordered this from Mac Cosmetics online for $15.00US. Violetta is described as a ‘bright clean vibrant purple’. 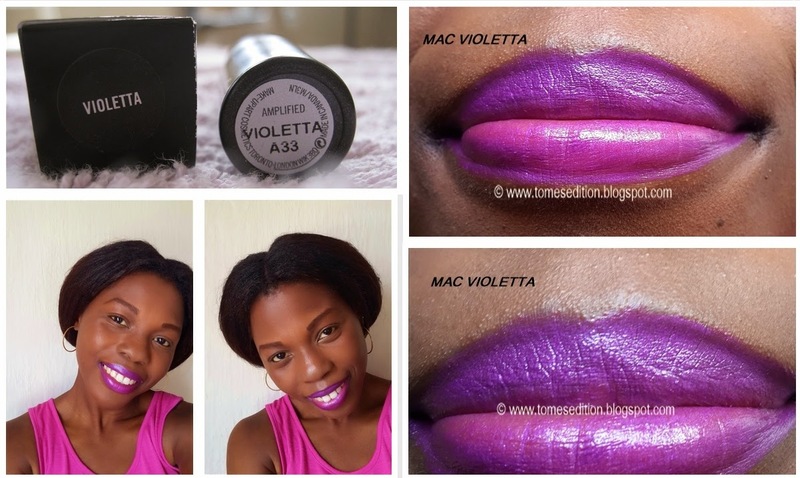 The texture was smooth and applied well due to it been creamy but I needed to swatch a couple times to get true colour on my lips. The finish is very glossy and it does stain the lips but you may still need to re-apply after eating as the stain power isn't as great at matte lipsticks. It has a slight shimmer buts it’s not that noticeable or loud on the lips.The smells is really sweet, almost makes you want to eat your lips. I’m not wearing any primer or lip liner underneath it. I think it’s a gorgeous purple and happy to add it to my collection. Please excuse my hair, I was airdrying at this point. 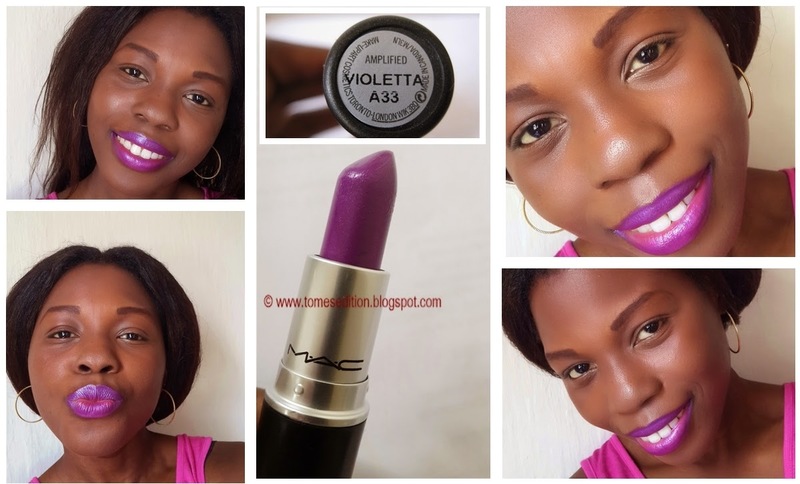 Have you tried MAC Violetta & what's your favorite shade lipstick? That lipstick is beautiful! And something tells me it would go great on top of heroine. I just purchased Heroine and am in love! Thanks Courtnea! Heroine is my next purchase for purples. Love the colour, will be great in the sprinng and summer, but since u are in a warm place, everyday is good for this lippy! Most Definitely Yvonne, I was thinking the exact same thing. Girl it looks so pretty on you! I'm so glad you grabbed this baby up! I just love Heroine and Violetta :) I know you will fall in love with Heroine, too. Thanks Miss Dre, can't wait to get my hands on Heroine.